Proraso Italian Aftershave Balm is a Green Tea and Oat liquid cream formula, which is light and easily absorbed by the skin, especially suited for sensitive skin. Proraso Italian Aftershave Balm is a Green Tea and Oat liquid cream formula, which is light and easily absorbed by the skin. 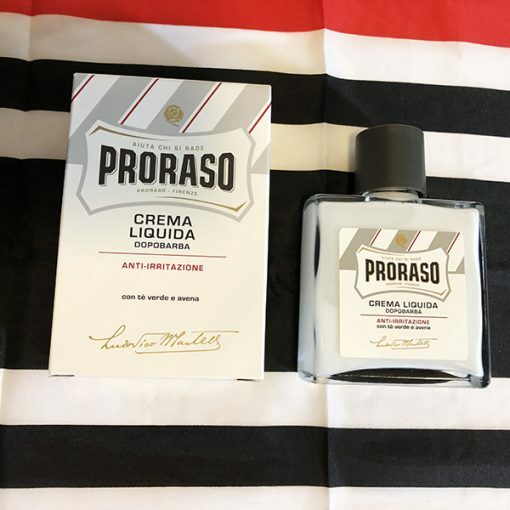 This Proraso After Shave is a light white formula that is perfect for all seasons, even the hot summer months and is especially suitable for men with sensitive skin. 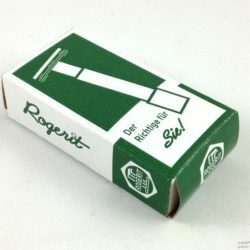 The After Shave contains 3.4 ounces and is in a glass bottle. 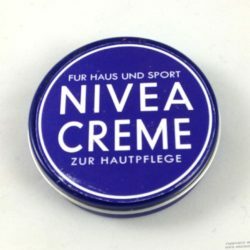 Founded in Florence in 1908, more than three generations have continued the heritage of professional shaving. 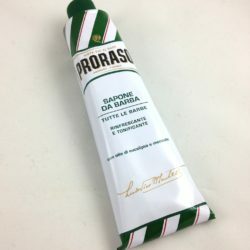 Proraso Cream is used with pride and satisfaction for men and Italian barbers. 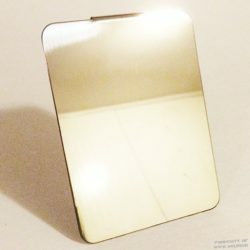 Proviso, a timeless classic that transforms the ritual of shaving into a pleasant daily habit. Proraso is always dedicated to the pursuit of excellence, a company philosophy that still passionately respects traditional methods and processing times and methods.